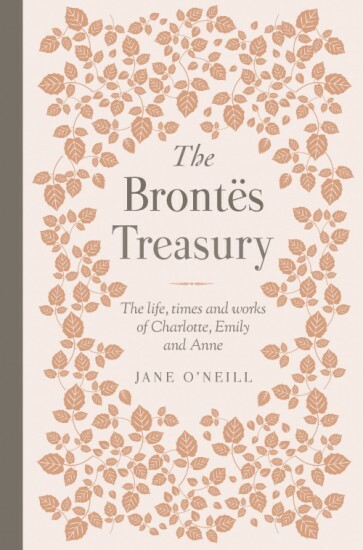 The Brontës Treasury is a collection of fascinating facts about one of Britain's most lauded literary families. 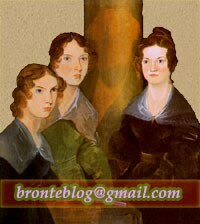 It looks at the lives and works of the sisters (Charlotte, Emily and Anne) in a time of great social change, and explores the influence of their surroundings on their books. 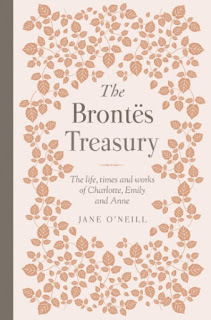 Divided into chapters on their family life, works, historical context and legacy, The Brontës Treasury reveals why novels such as Jane Eyre and Wuthering Heights have intrigued, inspired and shocked millions since they were first published over 170 years ago.